One of my Instagram friends, a fellow loss mom, wrote a post this morning that included words to this effect: "First comes love, then comes marriage, then your baby dies…". It may sound harsh to some of you, particularly if you are not a bereaved parent, but for me it hit home. This is the reality of my life. There are many days when that reality hits me like a ton of bricks. It's hard to even put into words, to help you understand. 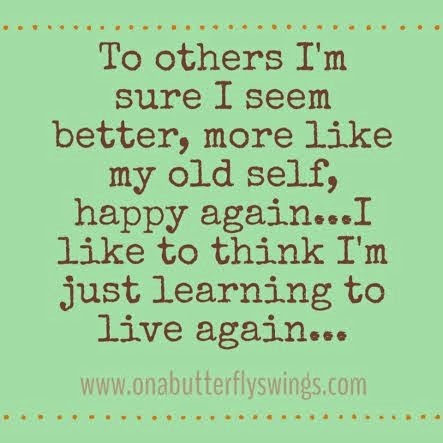 To others I'm sure I seem "better", "more like my old self", "happy again". Instead I like to think that I'm finally learning to live again, that every day doesn't feel like I am drowning and clawing my way to the surface. I don't want to sound like I don't have good days or moments, because I do, but my life is no longer defined in such finite terms…good or bad, sad or happy. How can it be? I am 29 years old and I have a daughter who died. 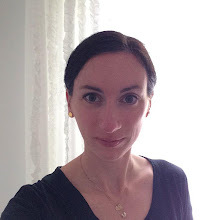 Not: I lost a pregnancy, or I lost the possibility of a baby, or what could have been. My.daughter.died. She was 8 lbs 3.5 ozs, she had dark brown hair, and long legs. Her name was Emma. My husband and I had to make arrangements with the hospital for her body, go to the funeral home, look through a catalog of urns, and plan her funeral. It's awful and raw and too terrible for many to imagine, but it is my story. I've lived it and will continue to live it for the rest of my life.